According to the hospital, civil cases around the world have so far failed to resolve the smoking problem. The case against Phillip Morris, British American Tobacco, Imperial Tobacco and Japan Tobacco was started in 2016 by lung cancer patient Anne Marie van Veen and lawyer Bénédicte Ficq. They have accused the tobacco firms of doing “deliberate damage to public health” and “forgery of documents”. 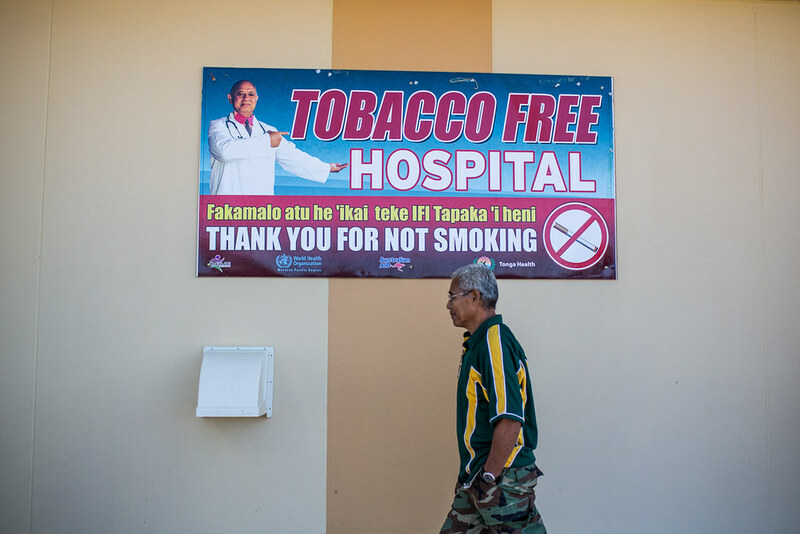 The AVL has called on other doctors and hospitals to participate in the court case and to work towards a smoke-free society. Following its lead, the Academic Hospital of the University of Groningen announced last week it also wants to sign the lawsuit. Chairman Jos Aartsen said that he intends to raise this issue during the next meeting of all eight university hospitals and urge them to join. Update 27 February 2018: Following the AVL, many other medical facilities, health professionals’ associations, as well as the national cancer research institute and several associations of cancer and lung patients have joined the initiative. On February 22th, the prosecutors rejected the call for a criminal investigation into the four tobacco companies. Benedicte Ficq , the lawyer who filed the criminal complaint, said she will now petition an appeals court to order the prosecutors to investigate.